This entry was posted in Purple Heart Homes, Uncategorized on June 13, 2016 by admin. This entry was posted in Purple Heart Homes on November 4, 2015 by admin. 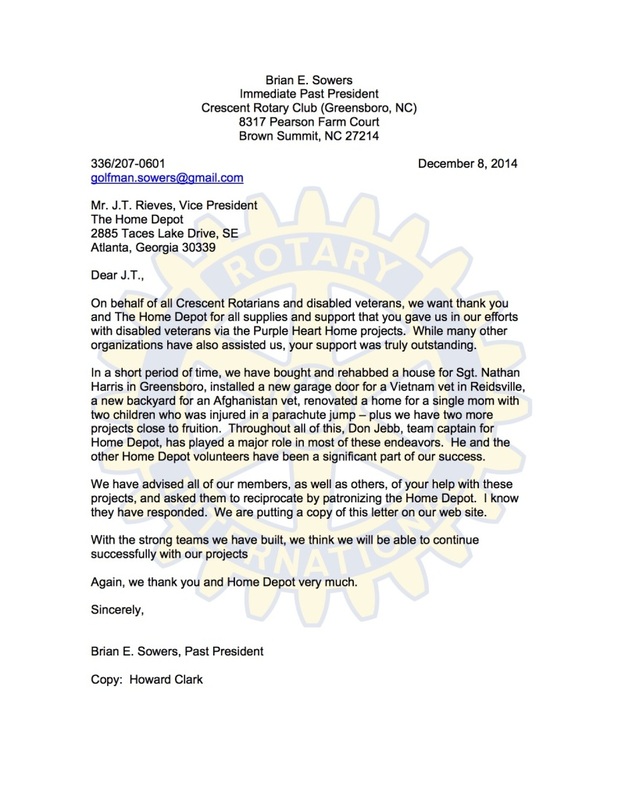 This entry was posted in Community Grants and Projects, Purple Heart Homes on December 10, 2014 by admin. Crescent Rotary Club, Purple Heart Homes, and Home Depot are giving local veterans a home makeover. Here’s a clip from our most recent project from the WFMY morning show. To view the clip, click HERE. 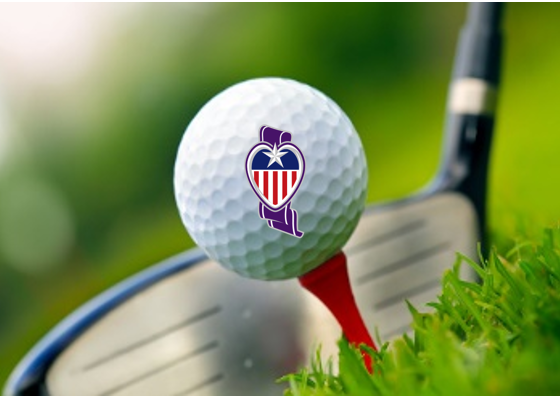 This entry was posted in Community Grants and Projects, Purple Heart Homes on November 6, 2014 by admin.